A very important development in chess on the continent! January 29, 2015 – Millionaire Chess has announced that the Kasparov Chess Foundation Africa (KCFA) will organize three Millionaire Chess satellite tournaments in Africa in 2015. 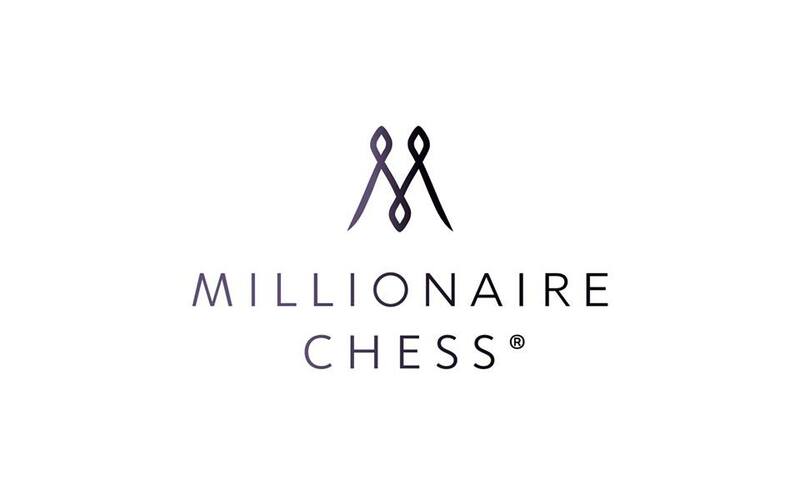 The three events will form part of Millionaire Chess’ Global Satellite Program that awards winners of locally run chess tournaments an automatic qualification spot to play in the 2nd Millionaire Chess Open, scheduled to be held in Las Vegas from October 8 – 12, 2015. The prize fund of the event is $1,000,000, the highest purse for any Open chess tournament in the world. For more details, contact Sid Gandhi, Operations Manager – Millionaire Chess at support@millionairechess.com or Graham Jurgensen, Executive Director – Kasparov Chess Foundation Africa at grahamjurg@gmail.com. World Chess is looking for a commentator! African Chess Lounge launches chess magazine!